Physician employment agreements are complex documents that require expert legal review. The terms a physician agrees to in an employment agreement impact the physician’s financial, professional and personal lives for years. Mistakes can be costly to fix. An attorney who focuses primarily on physician employment agreements – not employment law or contract law generally – is your best choice. The Bittinger Law Firm assists individual physicians when they are considering and negotiating proposed employment agreements. We also advise when physicians want to leave employment and need to understand the termination, non-compete and tail insurance requirements. The firm also helps employers update their standard physician employment agreements to address specific client risks and issues and to add state-of-the-art terms reflecting recent legal and Medicare changes. Compensation. Physician compensation formulas in integrated delivery system models can be highly complex. An expert attorney will explain the wRVU formula to you and provide guidance on how it compares to national standards. The agreement should also require that you receive transparent reports that support your compensation and link to the defined terms in the contract, whether you are on a productivity, wRVU or collections-minus-expenses model. Non-Compete. Agreeing to an over-restrictive non-compete can have grave consequences. An expert attorney will analyze not only the geographic area and make sure you understand the prohibited radius down to the street address, but also analyzes the description of competitive activity, instances when the non-compete applies or may be waived and enforcement language. Insurance. Along with the compensation and non-compete, the issue of tail insurance is among the top-negotiated terms in an employment agreement. Your attorney should tell you whether tail insurance is needed based on the type of insurance provided and help you negotiate so you are not left paying tens of thousands of dollars for a tail policy should your employment terminate. This expense can be so great that it may prevent a physician from leaving one practice and moving to another. 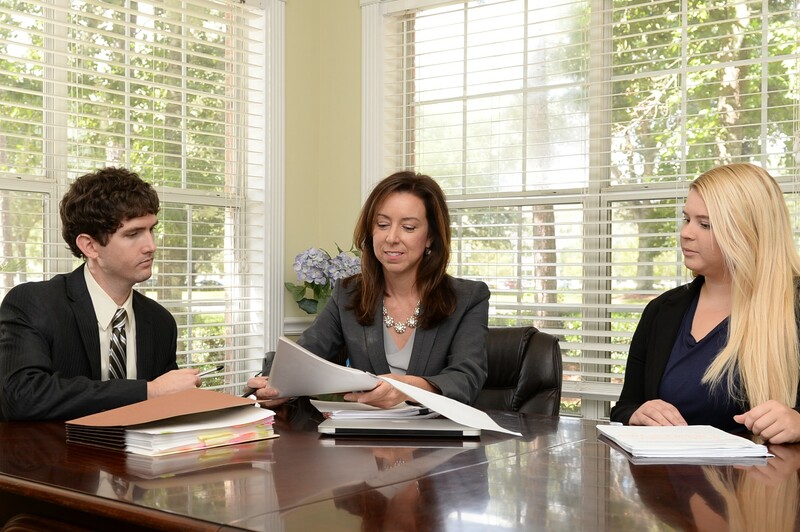 If you have questions about your employment agreement, email attorney Ann Bittinger at ann@bittingerlaw.com.